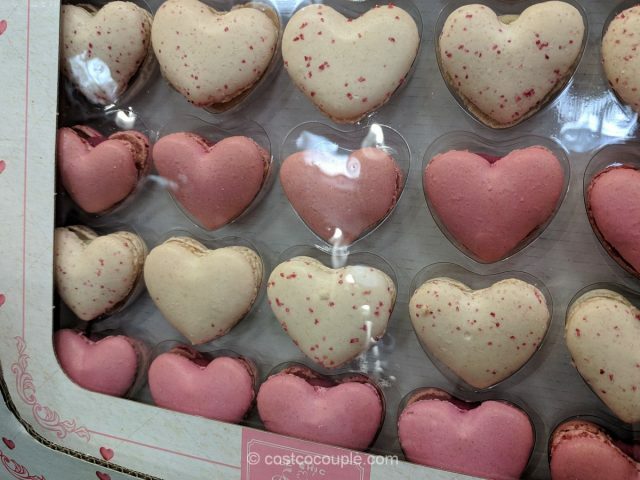 Give your sweetheart a box of the Le Chic Patissier Heart Macarons on Valentine’s Day! 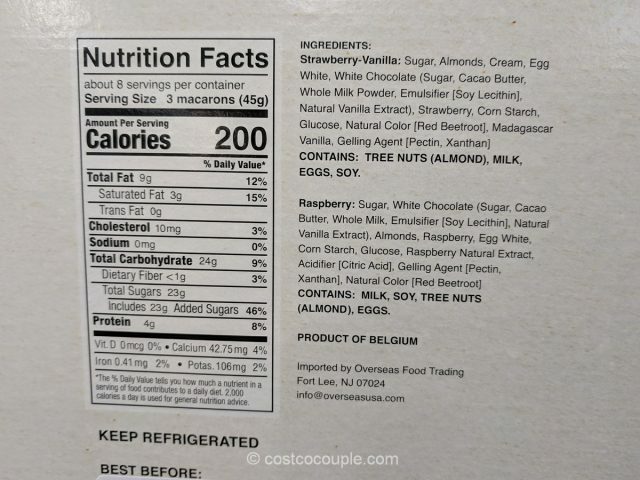 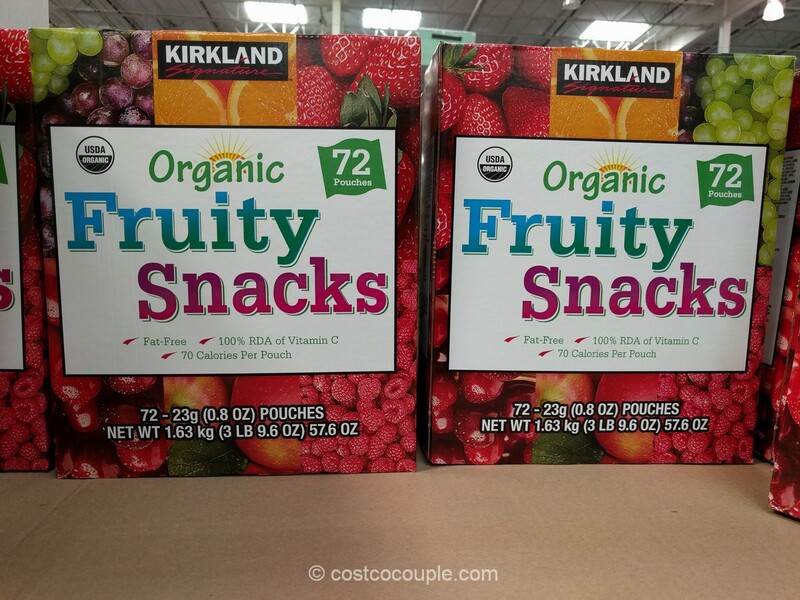 There are 25 macarons in each box with 2 flavors – Strawberry Vanilla and Raspberry. 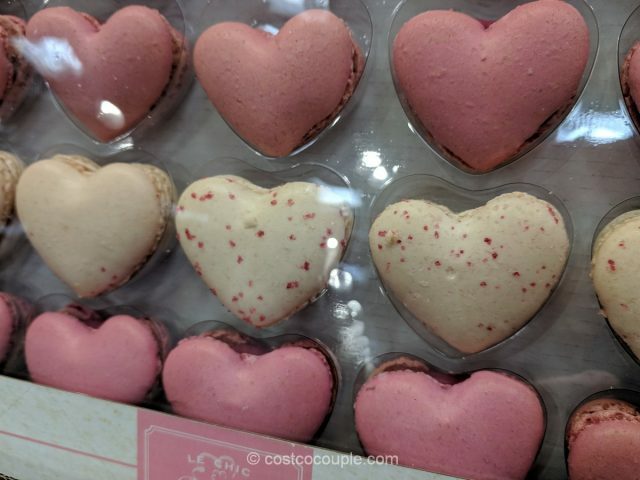 These pink and white heart-shaped macarons are just perfect for Valentine’s Day! 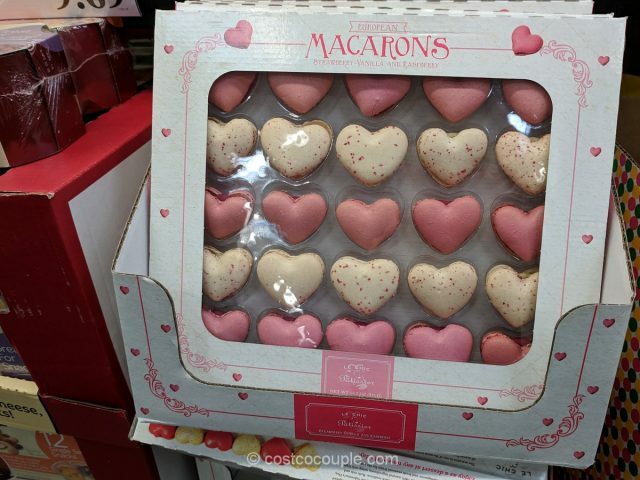 The Le Chic Patissier Heart Macarons are priced at $12.49. 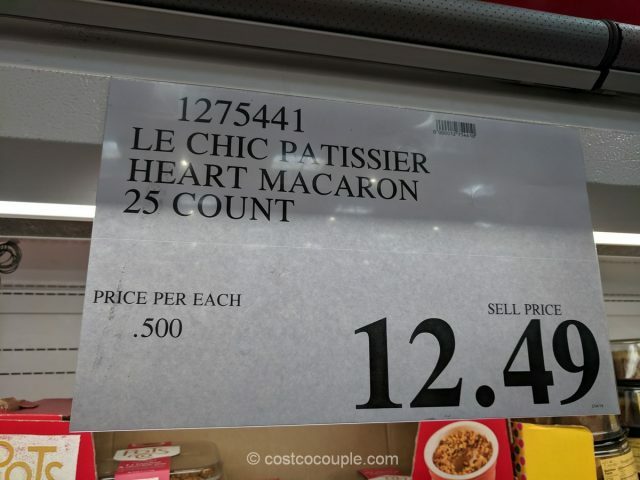 Unit price is 50 cents/macaron.